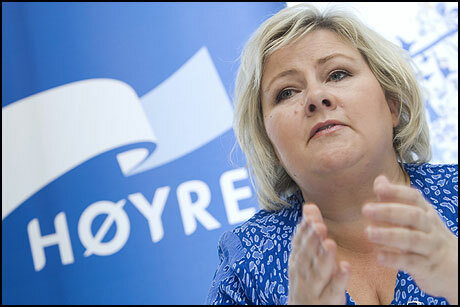 Erna Solberg is ready for your opinion, support and vote. Vote online NOW! 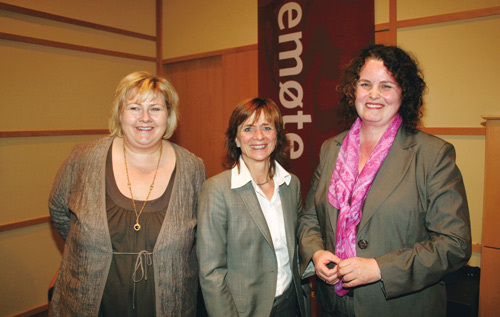 En norsk politiker, statsminister siden 2013 og partileder i Høyre siden 2004. | A Norwegian politician, the Prime Minister of Norway since 2013. Click, if you do not support. Say why. Online election results for "Erna Solberg" in graph. Skole på Byggeplass, hva nå?